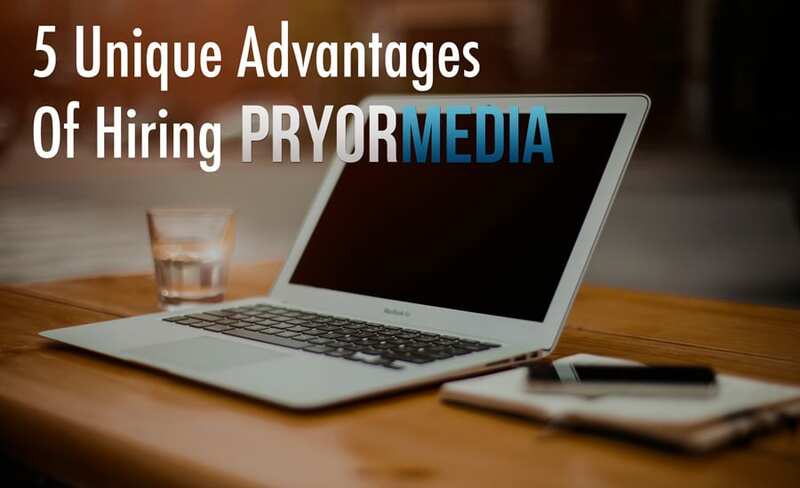 Hello everyone, Charlie here and thank you for checking out Pryor Media! I’ve been working very hard between jobs to bring a website to the world that would showcase what I can do adequately, and this new site is what has come out. I hope you like it. I won’t go too far into what I offer here, because the images, menu above, and the showcased content within my Portfolio will do that for me. What I do want to do though, is welcome early birds in with a BANG! That’s right, it’s promo code time, and I’m providing one here for every product and service I offer for new customers at Pryor Media! I offer websites in four package options, including a super-easy and fast INSTANT program. I offer video production services, including helpful educational content, music videos, Kickstarter campaign-style videos, and company commercials. I can also provide vocal talent for a variety of services as well. Whatever you need… hiring me is going to be cheaper for a limited time! The FIRST 20 PEOPLE to take advantage of this awesome opportunity to get a website cheap and fast will get 30% the price when they enter promo code INSTANT30 on their activation checkout. The savings is compounded even more when you pay for larger terms in advance. From now until the end of February, all new website customers will save 20% off the standard work rate on their website, exponentially increasing the savings the more complicated your needs are! From now until the end of February, you’ll save 20% on everything involving Voice work from Pryor Media, including commercial voice overs, instructional and educational content, and more. Anything involving a speaking component for your projects! Need a commercial made for your company? How about a music video, or a recording of your band at a live concert someplace? Maybe you just need some minor footage touchup, or some color grading. Whatever it is, I’m discounting ALL video work by 10% until the snow goes away! That’s right… it’ll last until the snow is gone! There’s a lot of opportunities here as well for Affiliates to earn some money, so help me spread the word about this grand opening, and if you need something done yourself, contact me!